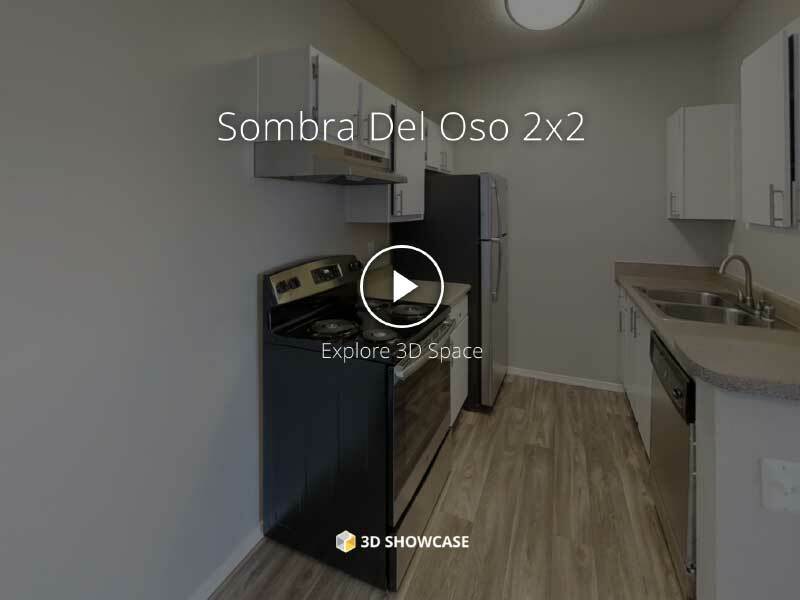 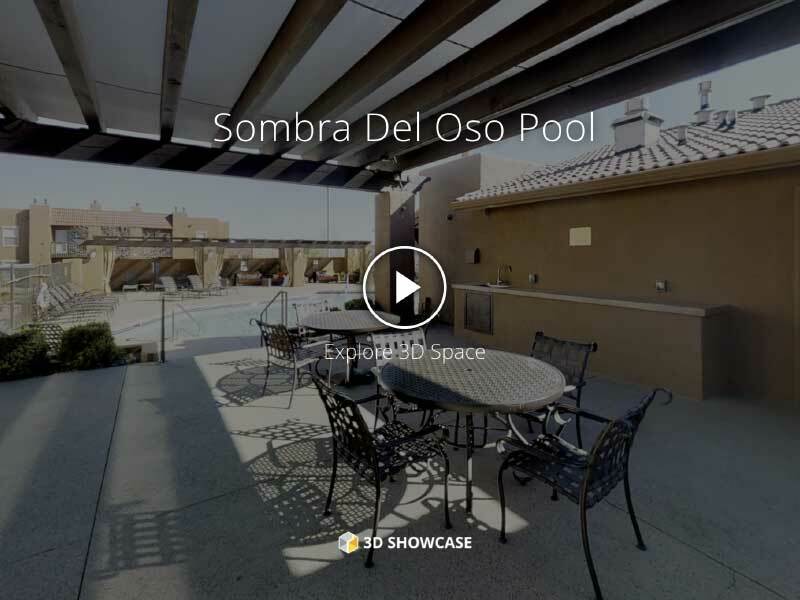 Enjoy virtual tours of Sombra Del Oso apartments in Albuquerque, New Mexico from the comfort of your own home with our 3D Matterport videos. 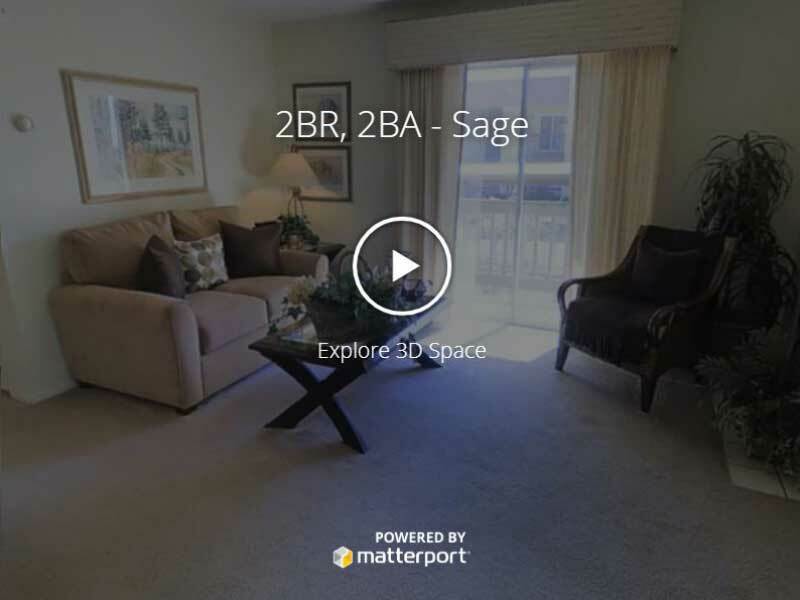 With 3D Matterport technology, you’ll be able to see our luxury Albuquerque, New Mexico living for yourself. 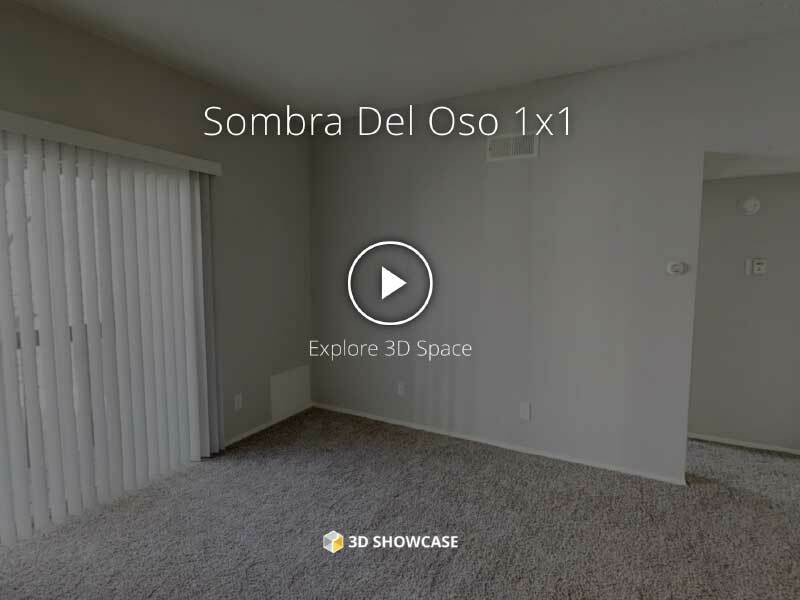 Contact us today about a new apartment home at Sombra Del Oso.